Community colleges offer convenience, flexibility and affordability in one tidy setting. Whether you’re 17 or 70, higher education may sometimes feel inaccessible. But community colleges offer convenience, flexibility and affordability in one tidy setting. “Community colleges provide access for people who would otherwise be left out of the college equation for reasons beyond their control,” Adney adds. 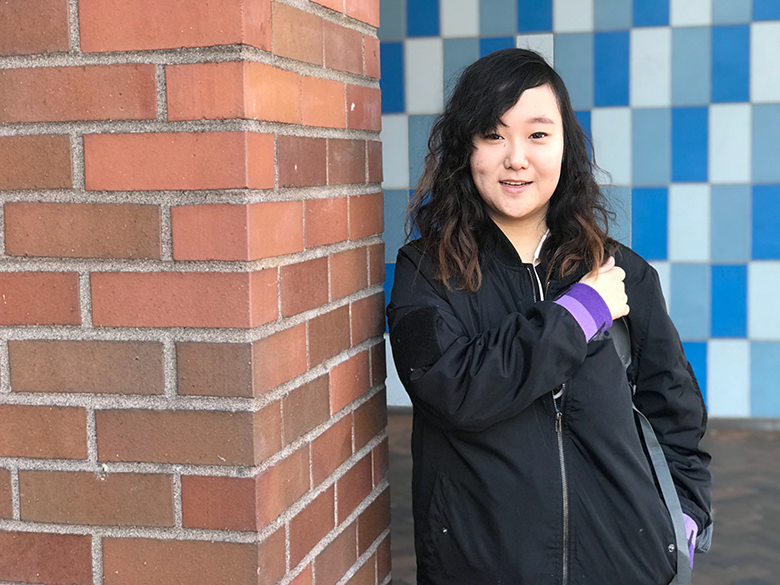 Also appealing: Some international students, such as Catherine Sun of Tianjin, China, find that attending a Seattle community college presents the chance to enjoy a new American experience in an urban setting while earning an associate’s degree. “I just like being around city life,” says Sun, who is attending Seattle Central College. Here are five benefits of kicking off your career at a community college. Community colleges can offer a cost-effective way to get a jump on a bachelor’s degree, Wyner says. “Survey research has shown that up to 80 percent of community college students enter with the goal of ultimately earning a bachelor’s degree, which for virtually all community college students will require successful transfer to a four-year university,” he says. Going to school doesn’t have to mean going away to school. “About two-thirds of community colleges are in rural areas, often located many miles from the nearest four-year college or university. Many students in rural areas choose community college because it is close to home, and they can attend school while staying in their communities, continuing to live at home,” Wyner says. He points out that many community college students are more mature adults, not necessarily fresh out of high school. “For adult students especially, it is important to be able to go to school somewhere near their homes,” Wyner says. That flexibility makes attendance easier for those who need to integrate study time into family and work hours. Perhaps you’re 35 and burned out on your career. You want to make a change, but don’t want to spend too much en route to a new profession, or know you need a certificate — not another four-year degree. At four-year state universities, classrooms offering freshman- and sophomore-year courses can be packed elbow to elbow. Two-year institutions rarely exceed 50 students at maximum, so teachers feel more accessible.